As an experienced nurse and counsellor with many years working in mental health in the NHS, I have the skills and qualities to support people to enable their own change. My own life has not been without its challenges having brought up my family single handed whilst being a working mum and studying to gain additional qualifications. 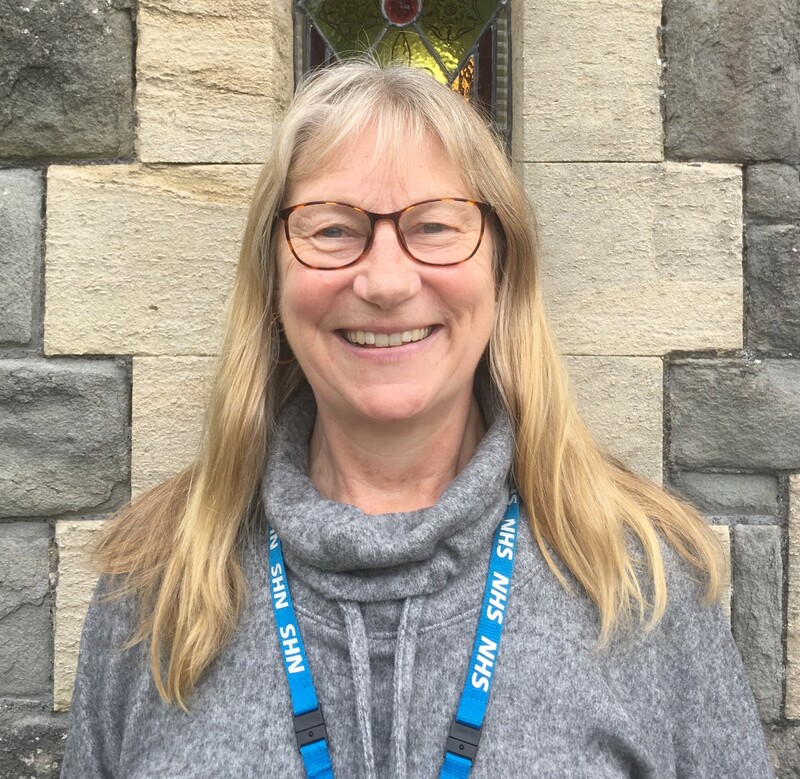 I have had a small private therapy practice for the last 18 years and as I approach retirement from the NHS, I am further developing my practice, building on the experience I have had both in this work and in my nursing career. The aim of my integrative approach is to work alongside you to help and support as you work through your problems to achieve a resolution. It is a journey of self discovery and finding a way to love yourself and accept who we are. This is not without challenges and I call this “wonderfully hard”. I am an experienced counsellor in my NHS work using CBT (cognitive behavioural therapy) and DBT (dialectical behavioural therapy) working with people with emotional dysregulation (borderline personality disorder). Additionally I am experienced in mindfulness practice. I am a substance misuse specialist recovery counsellor, covering all aspects of this including alcohol, opiates. benzodiazepines and novel psychoactive substances. Registed nurse NHS 40 years. Integrative trained therapeutic counsellor - Diploma - 18 years in practice.